When you book a house wash with Life Maid Easy, you will receive a complementary gutter clean to ensure your home is ready for those rains. In our humid environment, exterior of the houses collect not only dirt, but also mould, grime, salt, moss and lichen. 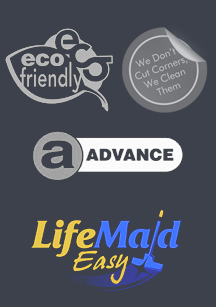 We believe that the best solution to protect your house from the environmental pollution is to use deionized water, eco-friendly chemicals and soft brush. It will help to save sensitive parts of your exterior design and leave irresistible fresh look of your house. 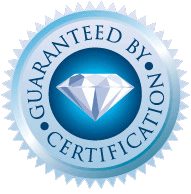 We care about your house as you do, so we guarantee to do the best job possible! Perfect for getting your property back to ‘as new’ condition prior to a new paint job or before an important event. This method loosens all dirt, mould, lichen, cobwebs and moss before water blasting. Pre-washing your home also reduces the need for using high pressure hoses that could damage your paint. The low pressure spray washes away the soap and dirt, leaving your property looking like new. 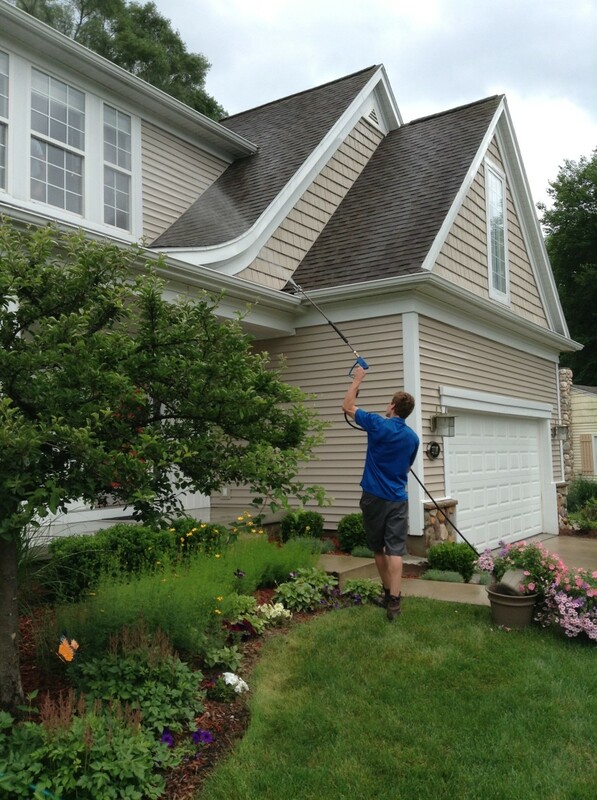 Washing your home on an annual basis can prolong the life of your paint, especially in high sun areas like your roof. Simply call us on (09) 909 6560 or fill in the form below for a free estimate.